Scan a copy of the receipt. Stay tuned at forums.hardwarezone.com.my for the winner announcement on 3 July 2015. 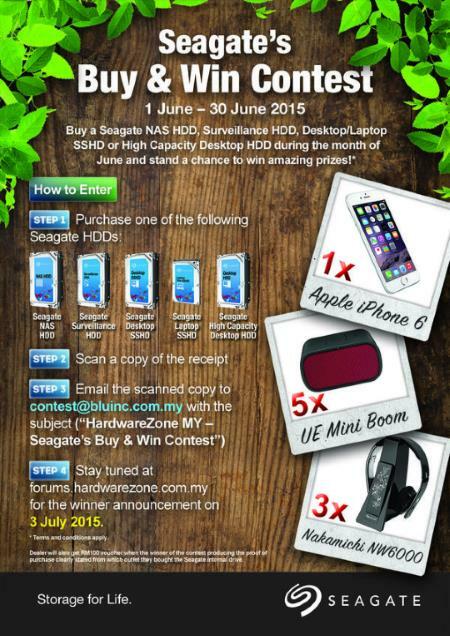 Visit Seagate's 'Buy & Win' Contest for more details.